You know it is summer when the fresh peaches start showing up in the produce section! I love peaches, and I love finding new ways to eat them. 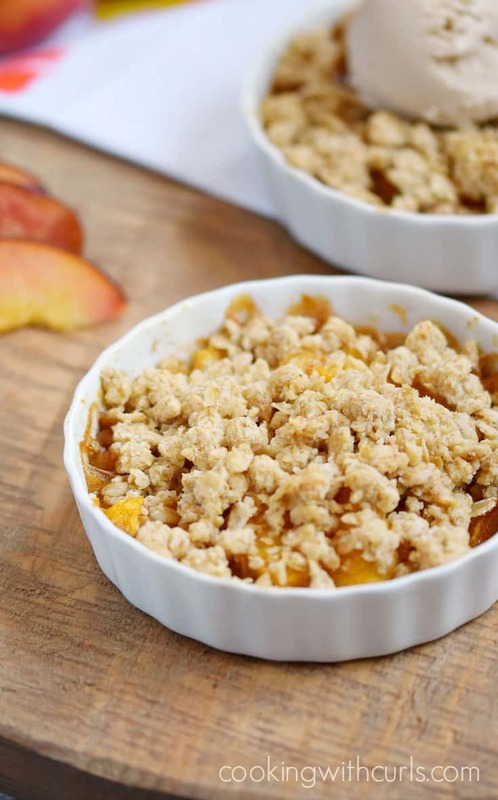 This summer I decided to turn my juicy treasures into a delicious Fresh Peach Crumble for Two…..
Fresh Peach Crumble for Two is filled with juicy, spiced peaches and topped with an oatmeal topping for the perfect ending to any meal. 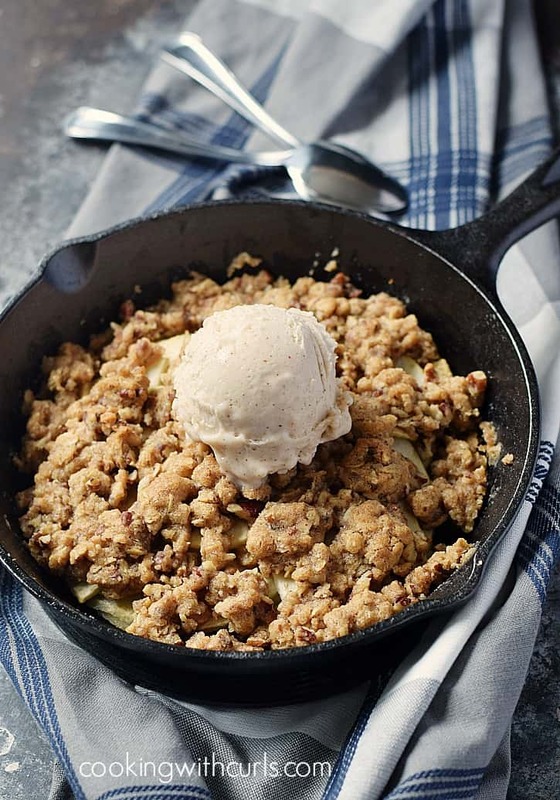 Yes, you can double the ingredients and make four individual servings, or one big crumble in a baking dish. 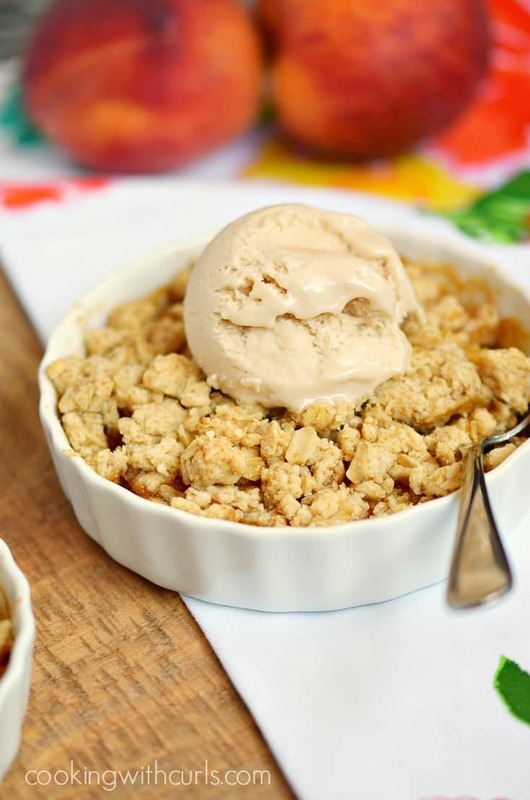 I was looking to create more Desserts for Two and I didn’t want to be tempted to finish a full Peach Crumble recipe…not that that worked out as planned…I’ll explain in a minute, LOL. 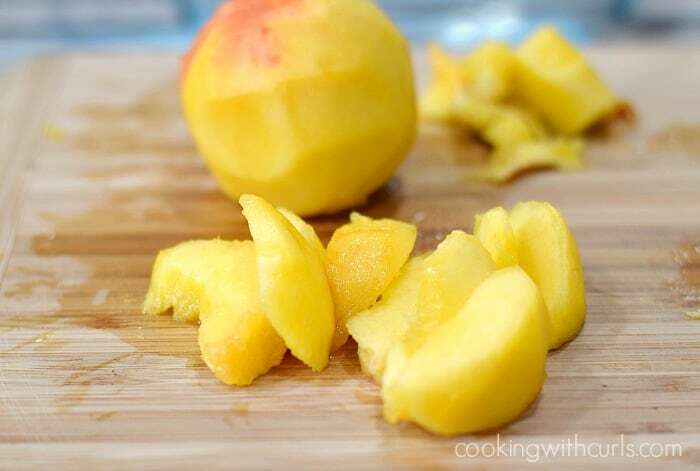 I used 3 baseball sized peaches that I peeled and sliced like so….. 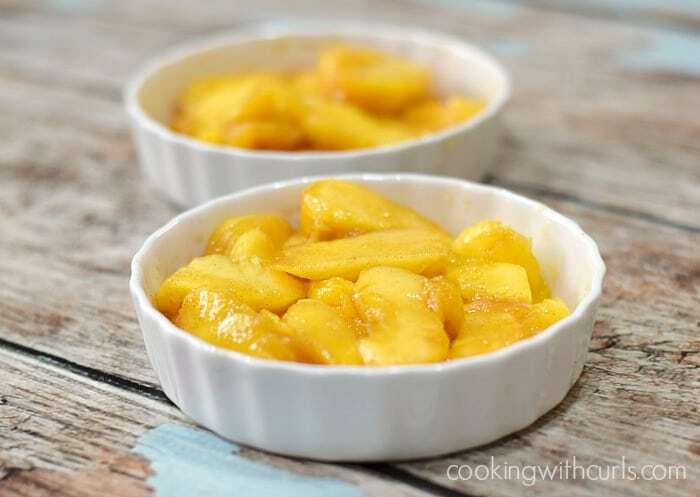 Mix peach slices, cornstarch, cinnamon, sugar, and vanilla together in a medium sized bowl…..
Divide peach mixture between two 5-inch brûlée dishes. Set aside….. 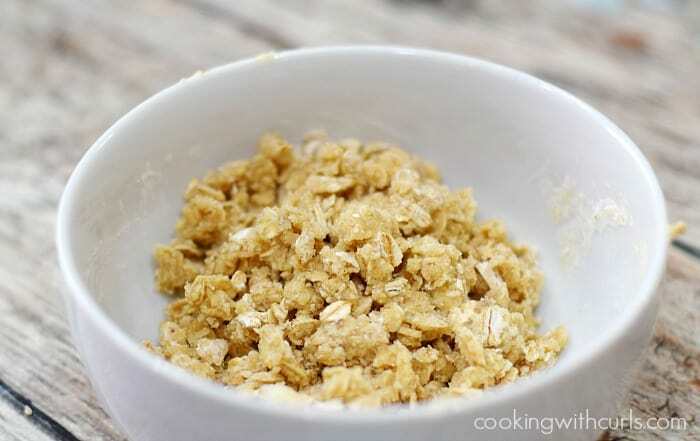 Combine the oats, flour, brown sugar, and pecans together in a small bowl. Add the softened butter and mix until well combined….. The first batch did not have pecans….yep, I said first batch! 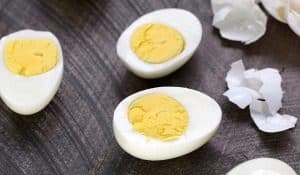 Sprinkle the topping over the peach mixture and place on a baking sheet…..
Bake in a preheated 350 degree oven for 25 minutes, until topping is golden and filling is bubbling….. 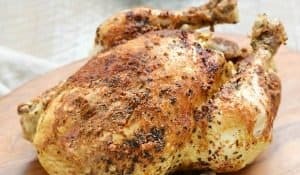 Remove from oven and allow to cool for ten minutes. 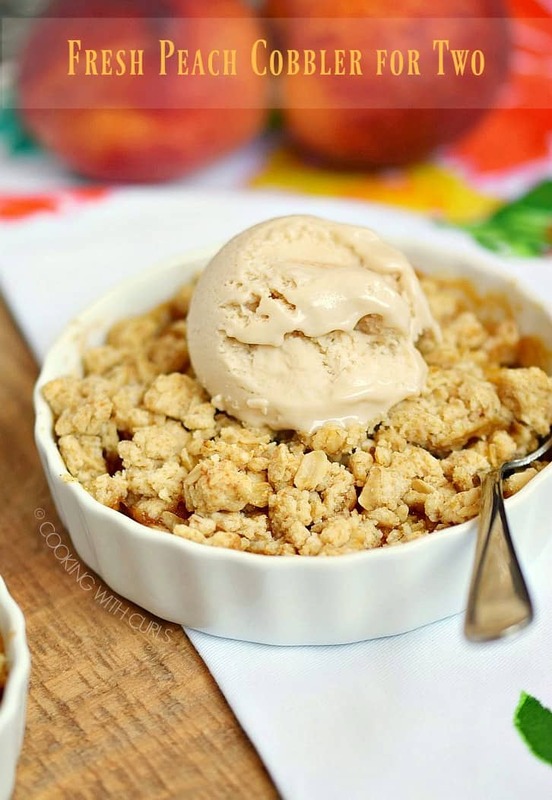 You could serve them as is, but I highly recommend serving your Fresh Peach Crumble for Two with a scoop of Vanilla Ice Cream…..
Soooo, I dug my spoon into this deliciousness as soon as I was done with the photos, but it felt like it was missing something…a little crunch would be a nice addition. I made them again the next day and this time was a winner, but the pictures did not turn out as well. Story of my life! I also added more cinnamon to the filling…Perfection!! I used these cute little brûlée dishes, but any small dish will work. I baked them on a baking sheet to catch any spills that may bubble over the sides. 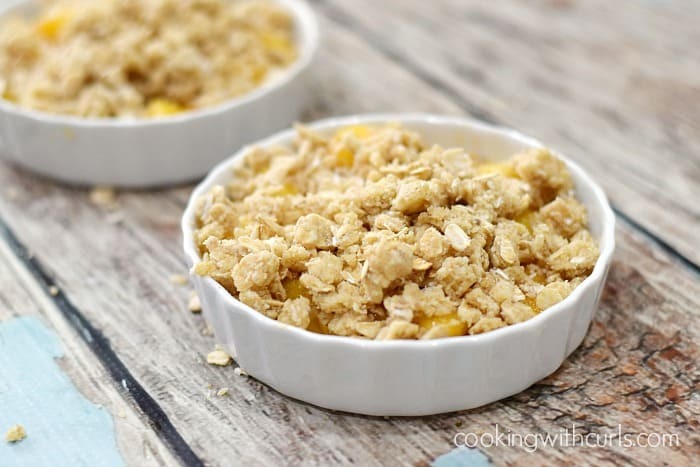 I am not exactly sure what the difference is between a “crisp” and a “crumble”, since I used the same topping on this Fresh Peach Crumble for Two that I used on my Apple Crisp for Two…..
but I do like the way it sounds, so I went with it. 😉 I was going to make this crumble in the same skillet, but it seems to have grown legs and disappeared!! 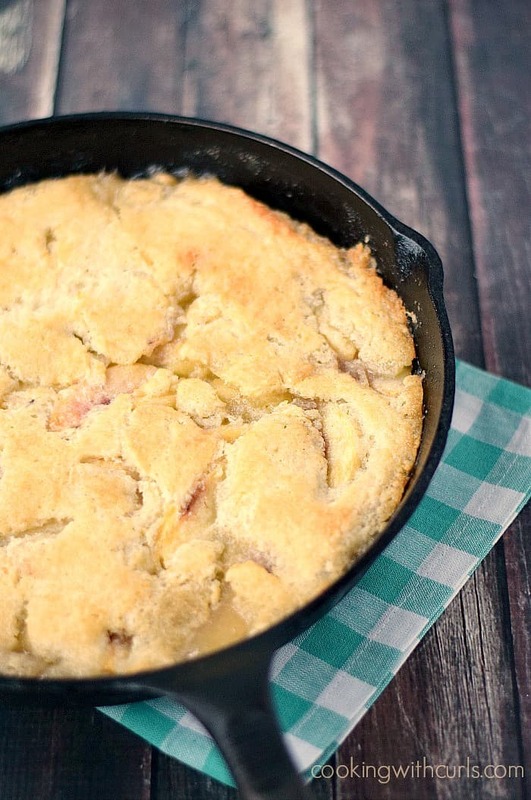 For a cookie like topping on a full-size dessert, you must try this old-fashioned Fresh Peach Cobbler….. 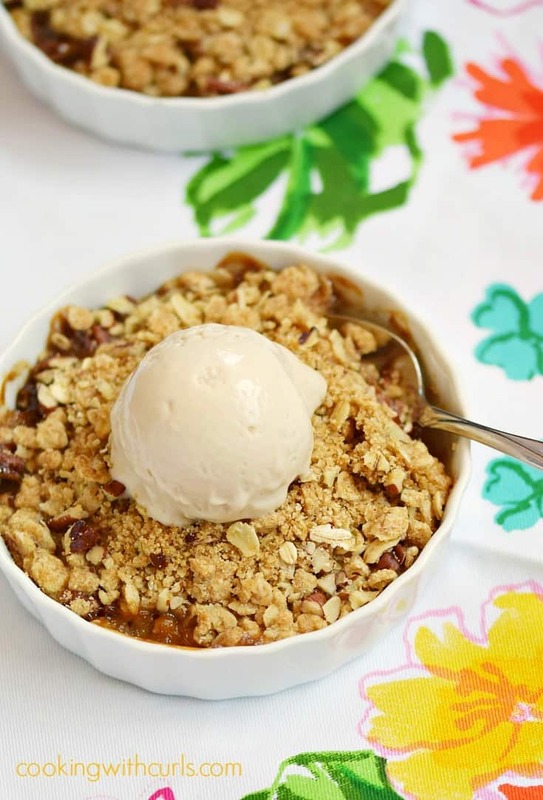 This Fresh Peach Crumble is filled with juicy, spiced peaches and topped with an oatmeal topping for the perfect ending to any meal! 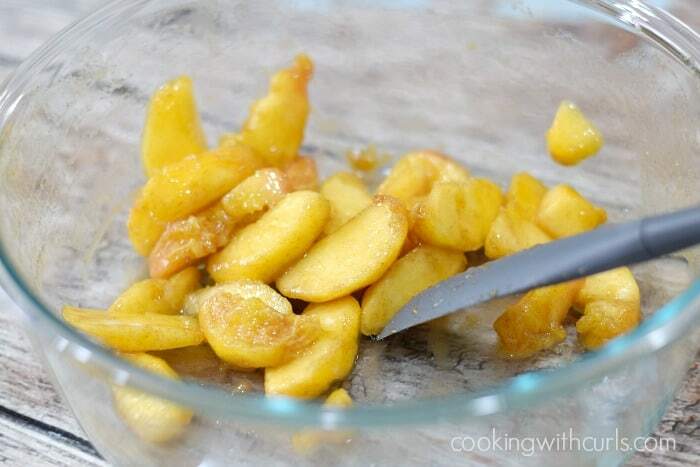 Mix peach slices, cornstarch, cinnamon, sugar, and vanilla together in a medium sized bowl. Divide peach mixture between two 5-inch brûlée dishes. Set aside. Combine the oats, flour, brown sugar, and pecans together in a small bowl. Add the softened butter and mix until well combined. Sprinkle the topping over the peach mixture and place on a baking sheet. Bake in a preheated 350 degree oven for 25 minutes, until topping is golden and filling is bubbling. My husband will probably eat all of it since peach cobbler is his favorite. Pinning this recipe. Oh my! My mouth is watering with these photos! 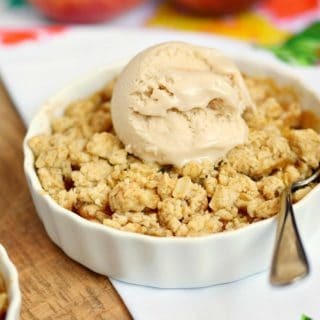 As soon as peaches hit the market, I will be making these for our porch dessert! 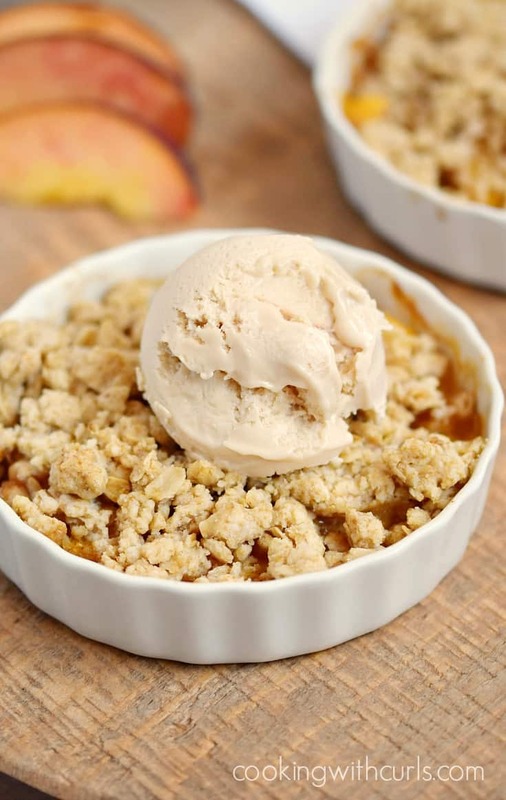 We are definitely peach lovers and having only 2 servings will be perfect for our diets. Thank you! Thank you so much Kathy, enjoy! I made this the other day and when I went to work the other day, I could not stop talking about them! Oh my goodness talk about amazing-ness. 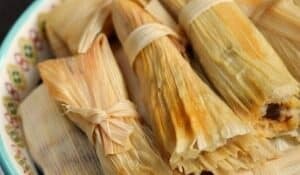 I am making it again tonight for our desert! Thank you for the wonderful dish! You are welcome Tiffany, I am so glad you enjoyed them!